Baton Rouge, LA – January 10, 2017 – Lamar Advertising Company (Nasdaq: LAMR), one of the largest out of home advertising companies in North America, today announced its new transit advertising contract with the Greater Cleveland Regional Transit Authority (RTA) for a five-year term. The agreement commenced January 1, 2017, and will allow local, regional and national brands to reach consumers through a variety of transit advertising displays managed by Lamar on RTA’s inventory. RTA provides transportation services for approximately 200,000 commuters on a typical weekday, or about 50 million rides annually through a variety of services. RTA operates 426 buses along 1,606 miles of routes; 48 light rail cars along 37 miles of routes; 60 rapid transit cars; 80 paratransit vehicles; and 17 downtown trolleys. The RTA service area covers 457 square miles across 38 cities. 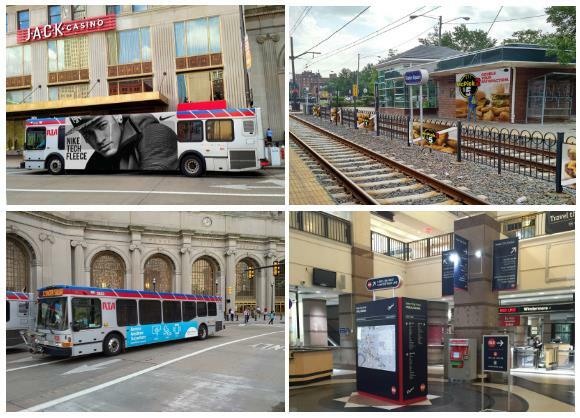 Lamar offers a variety of transit advertising formats throughout North America including bus, rail, shelter, bench and station displays, reaching consumers as they travel throughout the marketplace. 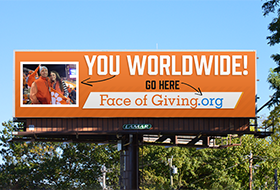 For more information about advertising in Cleveland, please visit www.lamar.com/cleveland.